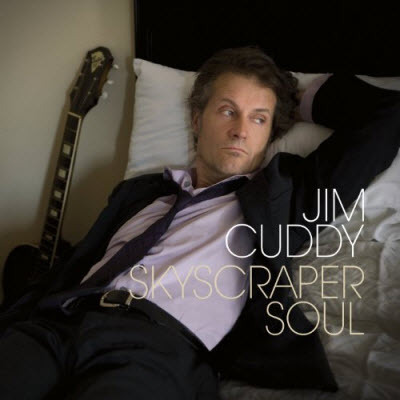 Jim Cuddy has always written about the uncertainities in life. Whether the songs reflect love or family or are from his world or our world. These songs and stories have endeared him to millions in Canada with roots rockers Blue Rodeo. However, Skyscraper Soul is Cuddy’s first solo recording that feels like it could reside in the heart of Americana. 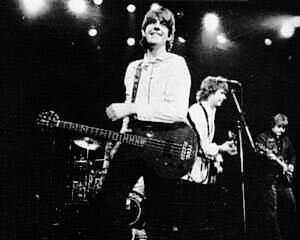 In a land where Jackson Browne explored the uncertainty of the American dream and the Jayhawks hung out at Hollywood Town Hall Cuddy’s country soul inflections tap deep into a world wide emotion. Elsewhere on a song like Regular Day you could be driving across Canada, America or Europe it does not matter. Behind a killer band featuring Blue Rodeo’s bassman Bazil Donovan, violinist Anne Lindsay, drummer Joel Anderson, the superb flavour of Colin Cripp’s guitar lines and mixed with Steve O” Connor’s ambitious piano work the songs are given a certain space that’s very defined. Banks of the 49 one of Cuddy’s more heartfelt tracks is balanced by Watch Yourself Go Down a superb soulful strut that just leaps out at you behind the funky groove of drummer Joel Anderson. Whether it’s the gorgeous Ready to Fall or the Rock n’ Roll of a track such as How In the World, Cuddy can be evocative, literate and soulful often in one song . Timeless music for any generation. Make no mistake about that! 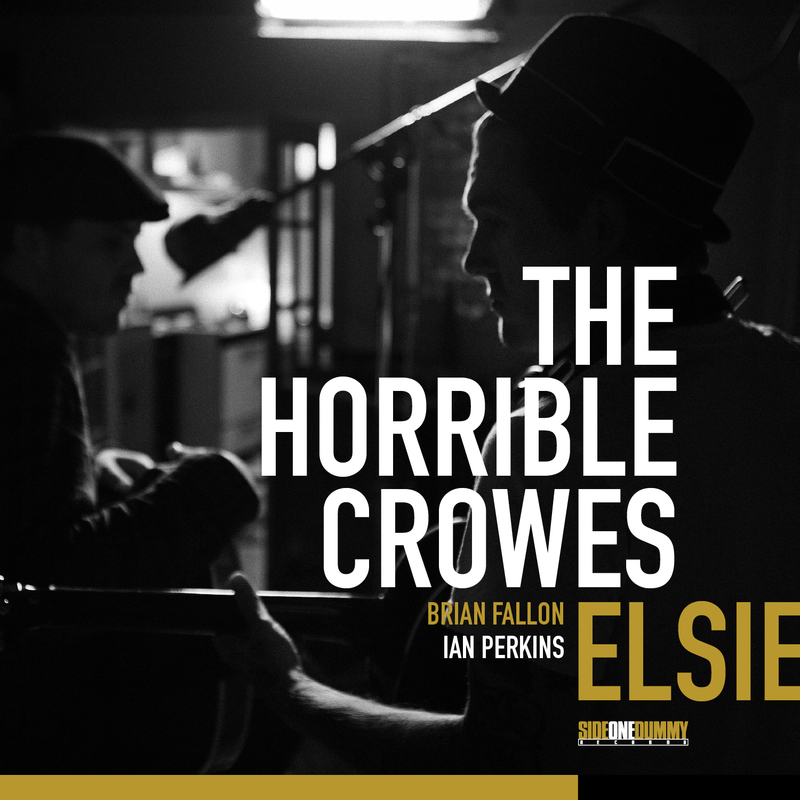 The Horrible Crows-Elsie-It’s up to today’s new songwriters like Brian Fallon to shed light on an often tragic and cynical world. Let’s all face facts here. There is plenty of stuff inside all of us including Fallon that we don’t talk about. The Horrible Crows Elsie is a remarkable album that perfectly exists in our weary Post 9/11 world. An album that sheds light on our human condition. Elsewhere tracks like Crush and Ladykiller would not be out of snyc with Springsteen’s Tunnel of Love period. It’s about the romance exploration that we all go through. And at some point in our lives we may fall in and out of. Musically the band is willing to take chances and Joe Strummer would be proud of THC’s muscle and inner integrity on tracks like Mary Ann and Black Betty & The Moon . I was sent a digital download for review so did not have cd inner booklet with me at time of writing so I can’t give you musician credits. Escaping into the world of the Horrible Crows album Elsie is a trip you may want to take. Heck, every act worth their chops should just plug in play. I’m not saying you can’t have a nice p.a. and gear but bands should just be able to plug in and play. That goes for studio too. Indeed when you hear or watch some of the acts that played a huge venue like Montreux, that’s what they did. Here is a sample of what I’ve been listening to lately. 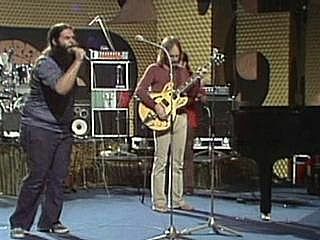 Canned Heat-Live at Montreux-1973-The Kings of Boogie, the pure stoned blues of “The Heat” is in rare form here. To be honest, in my opinon it’s better than their famous Woodstock set. Kudos to Clarence Gatemouth Brown who sits in and sparkles on Please Mr Nixon, and Worried Life Blues. Yet, his appearance seems odd only because as just a guest he shushes the band dynamics, tells them how to play and that seems very un-hip. Bob the Bear Hite is a sparkplug, while Henry Vestine and James Shane shine on their guitar workouts. I think this is their best live work. Average White Band-Live at Montreux-1980-Some very nice moments. The high points are Pick up the Pieces, a funky Work To Do, the instrumental Sweet and Sour and the wah wah influx of Got The Love. Luke Bryan-Tailgates and Tanlines-As the title would suggest, this album is about as cliched as you can get lyric wise. For example Country Girl Shake it For Me has references to Daddy’ s tractor, Grandma’s yarn and Sweet Little Farmer’s Child. Heck every country cliche you can think of all in ONE SONG..I say Ouch!!! Much better is Harvest Time and the excellent You Don’t Know Jack. Bryan is a solid vocalist, the players are hot but easy on the country cliches please. 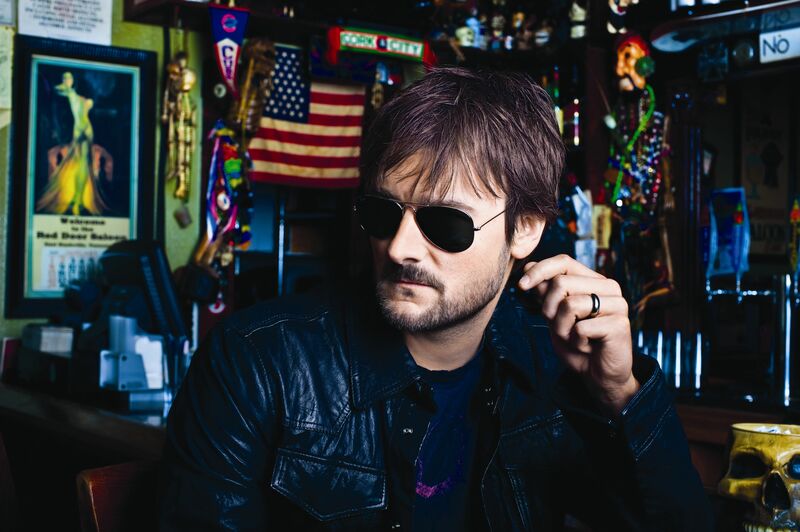 Eric Church-Chief-Possibly the best county album you will hear this year. Integrity and attitude carries into every single song. Creepin, Like Jesus Does, the superb Springsteen and the percussive groove of I’m Getting Stoned. Jay Joyce’s guitar work is very cool and the production is up front and ace. Church is the REAL THANG..Make no mistake about it. 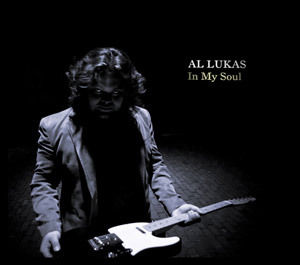 Al Lukas-In My Soul-Stoned true to himself and his muse Lukas puts his head and heart into what he does. Nowhere is this more true then on the album’s best track Did’nt Get Lost In Losing You. Tight focused arrangment and playing by Lukas, bassman Carson Webber and drummer Rob Benvegun is right on the money. In a more blues vein the same is true for the very cool It’s Not Hard it’s Simple. Elsewhere the title track adds an almost Eddie Vedder like dark vibe to it’s core and Lukas’ vocal, while Tell My Mind has a bright acoustic attack. A worthy new talent you should check out. JOHN EMMS is a veteran music journalist, blues rock musican with The Shaftmen www.theshaftmen.com and online radio host.